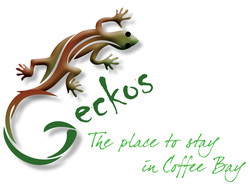 Geckos is situated in Coffee Bay on the scenic, rugged and unspoiled “Wild Coast” on the eastern seaboard of South Africa. 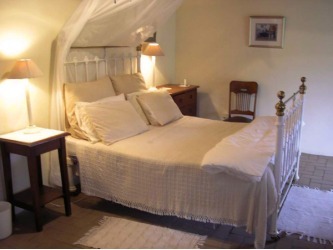 We provide clean, comfortable accommodation in double rooms with en-suite bathrooms, at very affordable rates with friendly and personal service. For B & B guests, a full breakfast is included in your daily rate. Evening meals can be provided on request, or you may choose to eat out at one of the restaurants in the area. Guest rooms are situated overlooking a tranquil, lush, sub-tropical garden with enough bird life around to satisfy the most avid bird watcher. 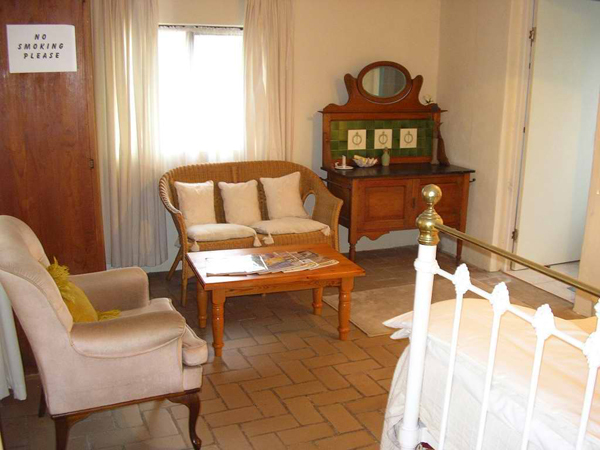 Self-catering accommodation is also available for those who prefer to look after themselves. A short walk from the guest house will take you to the beautiful beaches, or to breathtaking views of the ocean and bays from the cliff tops surrounding the village, where you may be the only one around to be at peace with yourself and nature, or you may have the passing company of dolphins and whales on their daily journeys. Bathers, surfers or sun worshippers will appreciate the sandy beaches and waves where there is safe bathing and surfing; and for those who enjoy surf fishing - you won't be disappointed. Hikers can enjoy a variety of pathways traversing either beach, natural forest or cliff tops overlooking the Indian Ocean. Local guides are available for hire to show the best routes and advise on local customs. The famous “Hole-in-the-Wall” national heritage site is a short drive, or a few hours hike away for the more energetic, but well worth the visit to view this amazing natural rock phenomenon. Come to Coffee Bay and see for yourself!